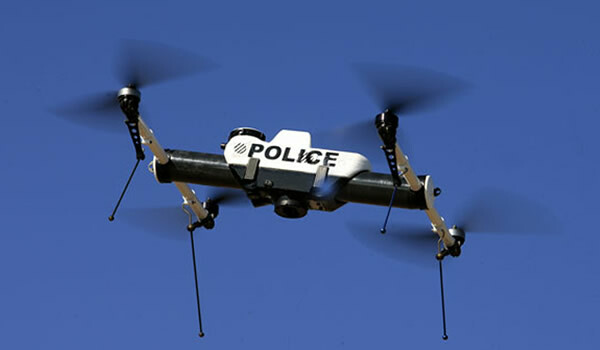 Domestic Drones: Reason for Panic? The Great Drone Panic of 2012 is upon us. Congress recently instructed the Federal Aviation Administration to open up the skies to more domestic use of the pilotless aircraft by private citizens and law enforcement. This, we’re told in the urgent tones of Paul Revere on his famous ride, is the first step toward a dystopian surveillance state overseen by a ubiquitous drone air force. Nothing will be hidden from the watchful eye of the drones.